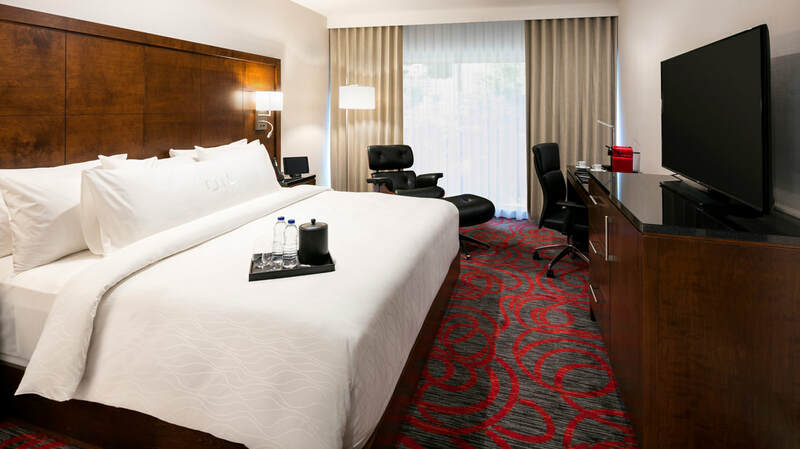 A modern new deluxe 5 stars hotel that melds soul and comfort for an incomparable stay. 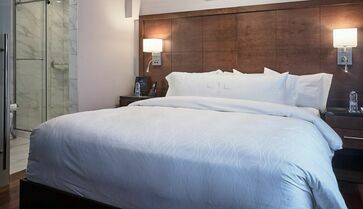 ​Our cozy, sunlit, soundproofed smart rooms feature the latest iPad technology, quiet central air-conditioning and Nespresso coffee machines. Personalized full breakfast, wine cooler-dispenser, professional gym, outsized indoor pool and free high-speed Internet. Next to the hotel, Boefish, steak, fish, bar is the latest in deluxe restaurant concepts, with a distinctly New York and Athens vibe. ​treatments, massages and high-end services. OTL Gouverneur Sherbrooke: Beyond Compare! 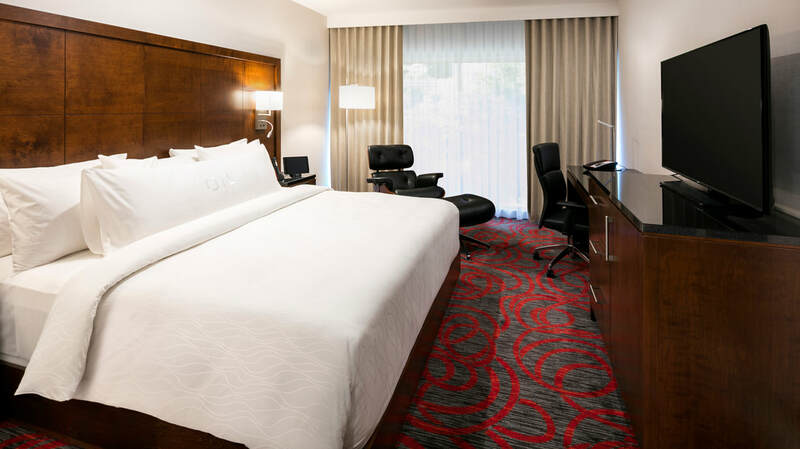 With generous floor-to-ceiling windows and natural-wood furniture, the Superior room is sunlit, cozy and wholly conducive to relaxation and re-energizing during your stay. Sumptuously finished, the Suite is ideal for an exceptional event. It offers a meeting room, separate room, living room, luxurious bathroom and more. A deluxe restaurant with a party atmosphere! Boefish, steak, fish, bar with DJ is the latest in restaurant concepts, direct from New York and Athens. An urban spa offering the ultimate relaxation experience! Thermal experience, massage therapy and treatments high-end services immerse you in a state of divine relaxation. Located in the heart of Sherbrooke, OTL Gouverneur gives you easy, rapid access to the most popular attractions in the city and the Eastern Townships! See the most visited tourist attractions and succumb to the charm of the Eastern Townships.